We know it’s best when our clients are compelled to do the talking for us. Nothing says “thank you” more than a heart felt testimonial about our photography and customer service. We are extremely thankful for allowing us to be a part of your wedding day and appreciate every single client testimonial. We will be adding more reviews to this page, in the meantime you are welcome to read additional reviews for our studio on Google and Wedding Wire. Stephan has the ability to capture moments like no one else can. His photographs are incredible, still take my breath away every time I look at them. Best day of our lives was captured by the best photographer. Definitely not your standard cheesy wedding photographer. Thank you for your incredible work during our wedding! We are so happy with the final product! We spent the last week back from our honeymoon going through these and reliving our amazing weekend. The photographs are elegant and graceful. Most of all, you were able to capture all the love and support that surrounded us that weekend. Thank you also for adapting to our crazy schedule and the numerous changes that were made last minute. 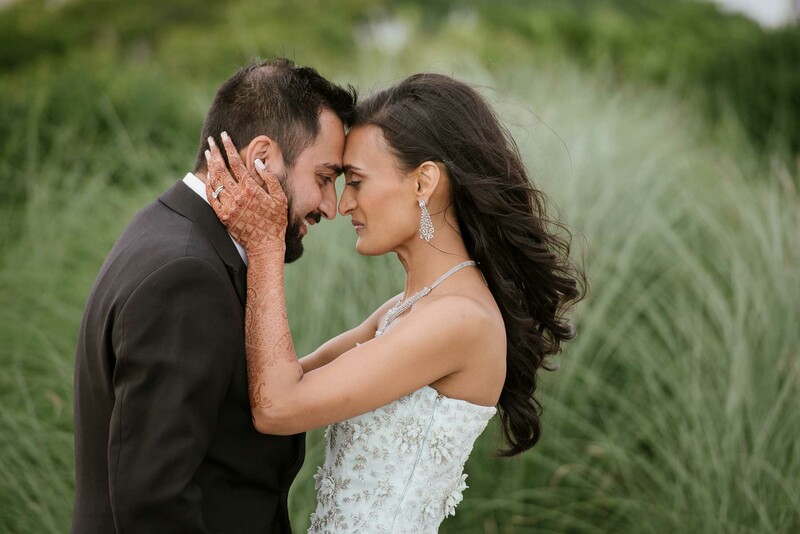 It was a pleasure working with you and we will definitely recommend Shanti Weddings to family and friends in the future! Planning a wedding is difficult, especially when it comes to deciding on the right vendors for you. I was searching for a photographer to capture the most important day of my life. I spoke to many photographers when I began my search. After speaking to Stephan, I was confident that he was the photographer for me. He was extremely friendly and knew exactly what I was looking for. Nayan and I, met Stephan and his assistant Stella for the first time in Miami for our engagement shoot and it was so much fun! We both had no idea what to do in front of the camera, but they made us feel comfortable and confident. As I look back at our wedding day pictures, I can feel the emotion in every shot. 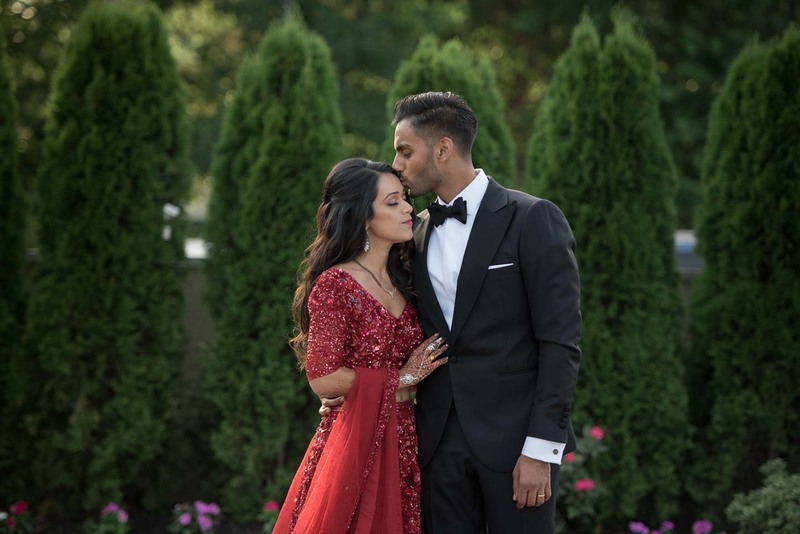 Stephan and Stella were able to capture all the important details in a South Asian wedding. I am absolutely in love with all the unique pictures and amazing moments. 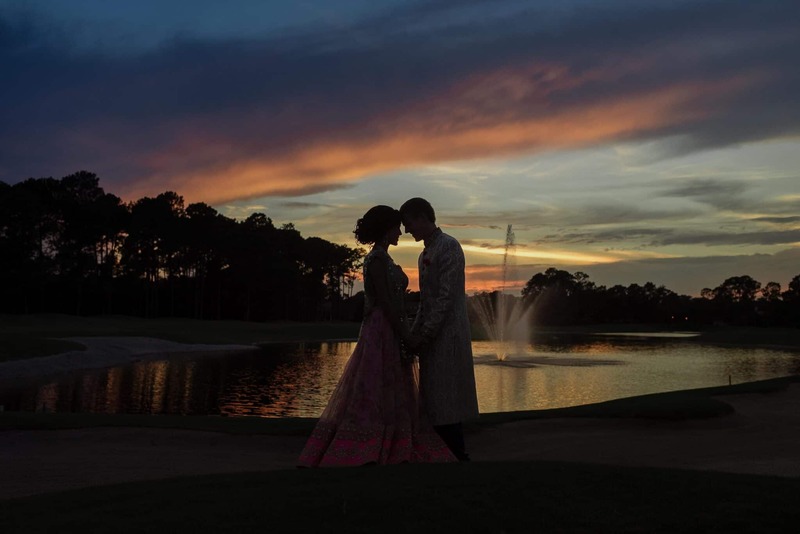 I would definitely recommend Shanti Weddings to everyone! 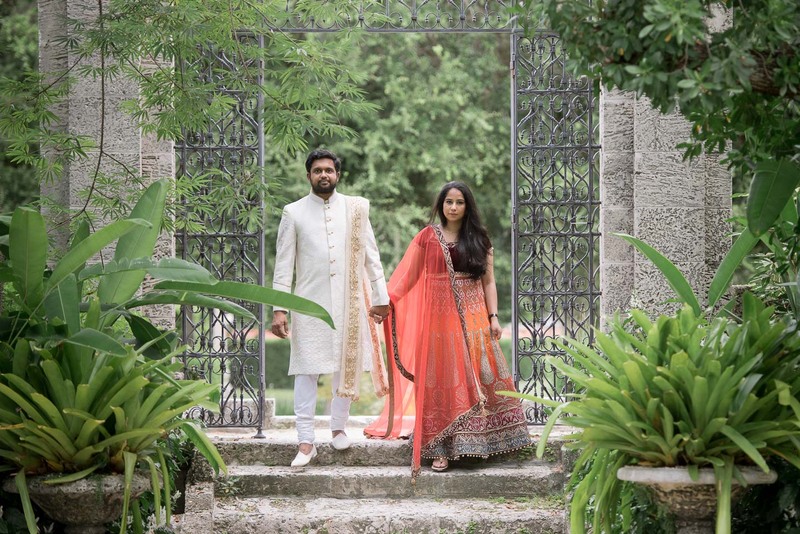 We had our Indian wedding functions in Miami, and were looking for beautiful, creative photos which captured the real mood and feelings of the day. Stephan and his team did not disappoint — we are grateful for the truly stunning photos and will cherish them. 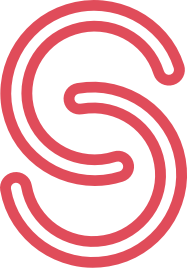 While Stephan is deservedly well known for his artistry and talent, we want to also mention the professionalism and kindness of the team. They worked hard leading up to, during, and post the wedding to make sure we were happy. They were organized, and also understanding and flexible when we were less organized on our end. They take great pride in their work and care about their clients. Thank you again, you are incredible.